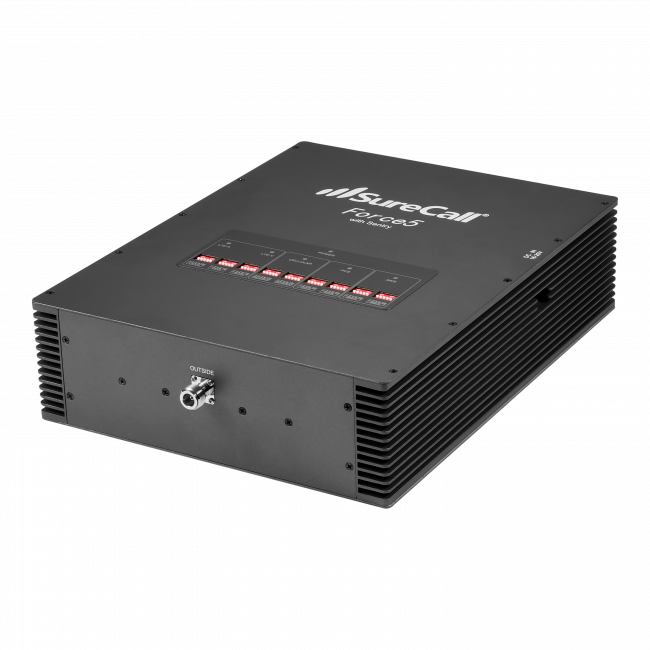 weBoost (formerly Wilson Electronics) announced a new product today, the 470119 M2M Direct-Connect Signal 4G, that will boost the 2G, 3G and 4G LTE networks for the major carriers in North America directly to a kiosk, ATM, vending machine, remote equipment monitoring, or other device that needs a better data signal. The announcement comes days after Wilson Electronics announced that they were rebranding to weBoost, and will be shipping new weBoost branded products starting in February. 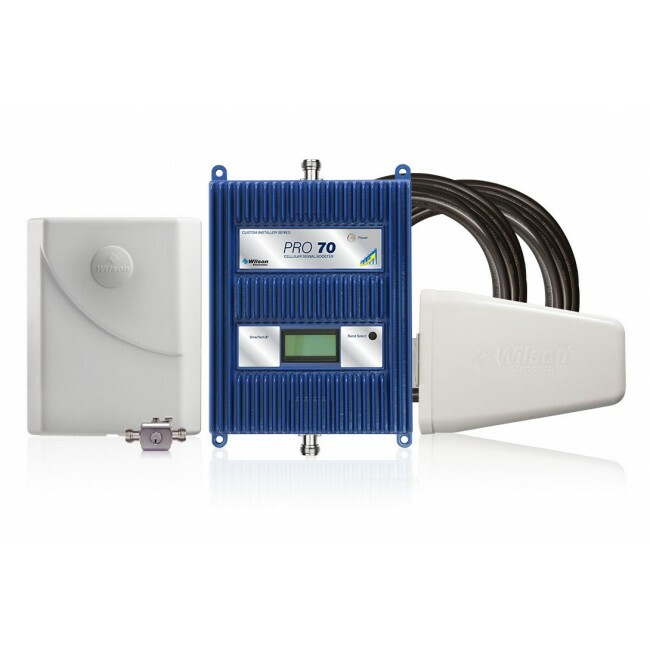 Machine to Machine (M2M) signal boosters are different from traditional building and vehicle boosters in that they're optimized for data transfer, so they funnel all of the boosted signal from the amplifier directly to the machine that requires a fast data connection, rather than broadcasting it to an area so a user can have wire free calling capabilities. 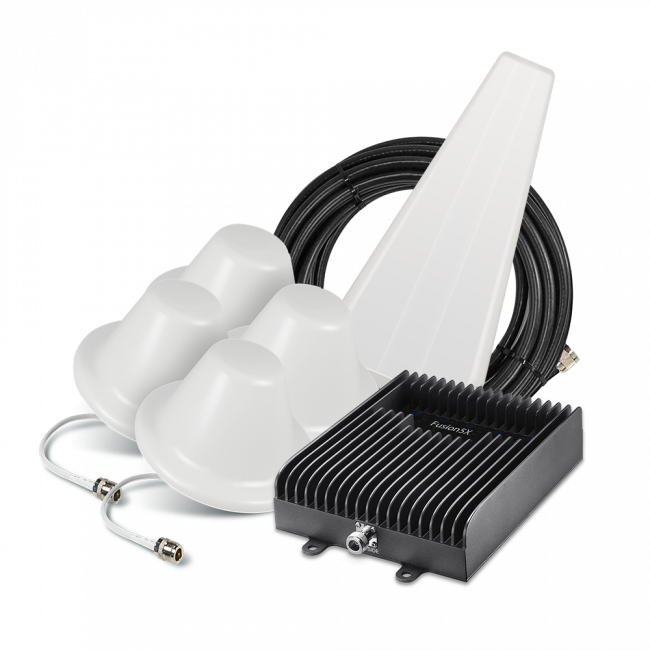 M2M boosters are frequently found in situations where a device requires communication with a remote location or the outside world in general, such as remote gate openers, security systems, ATMs, vending machines, and more. A report by research firm Analysys Mason predicts that the number of M2M device connections will grow to 2.1 billion worldwide by the year 2021, and is a great illustration of why the weBoost Signal 4G is such a necessary product going forward. 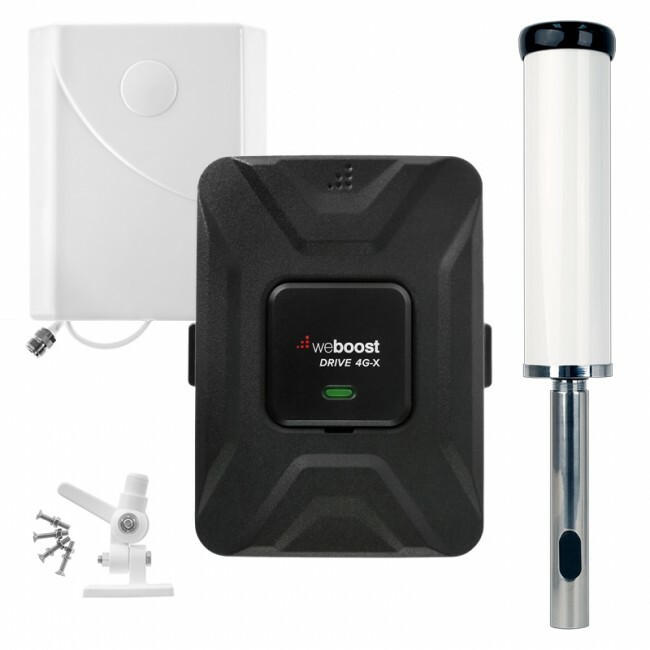 weBoost plans to start shipping the Signal 4G by the end of February with an MSRP of $249.99, but you can preorder the weBoost Signal 4G at a discounted price on UberSignal today. If you have any questions about this device or signal boosters in general, please do not hesitate to contact us.